Everton are unmoved in their stance over Idrissa Gueye, despite the player making clear he wants to join Paris Saint-Germain. The French champions have been chasing Gueye's signature, holding talks with Everton and putting in a bid for the player's services. 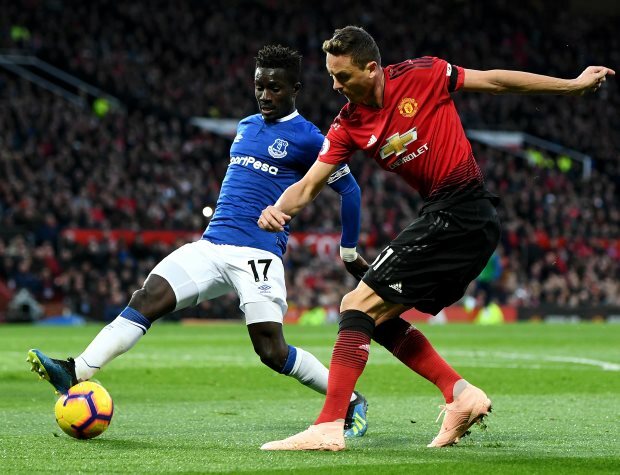 Gueye has told Everton that he wants to be allowed to join PSG and he missed the Toffees' 1-0 win at Huddersfield Town earlier this week, with the club citing a minor injury. PSG still want Gueye and the player wants to move but, according to French outlet Foot Mercato, the Toffees will not change their stance. They have made clear that they are not willing to enter into any discussions for less than €40m. Everton have stressed they are including Gueye in their plans for this weekend's meeting with Wolves. Marco Silva's side are due to entertain Nuno's men at Goodison Park on Saturday and the signs so far indicate Gueye will be involved.